On a research tour about my father’s life I also visited the cemetery of the Austro-Hungarian navy in Pula. The natural harbour of this city served as Austria’s main naval base until 1918. Among others I came across the graves of Baron von Trapp’s parents. The life of Baron von Trapp and his family became famous worldwide by the US movie ‘Sound of Music’. 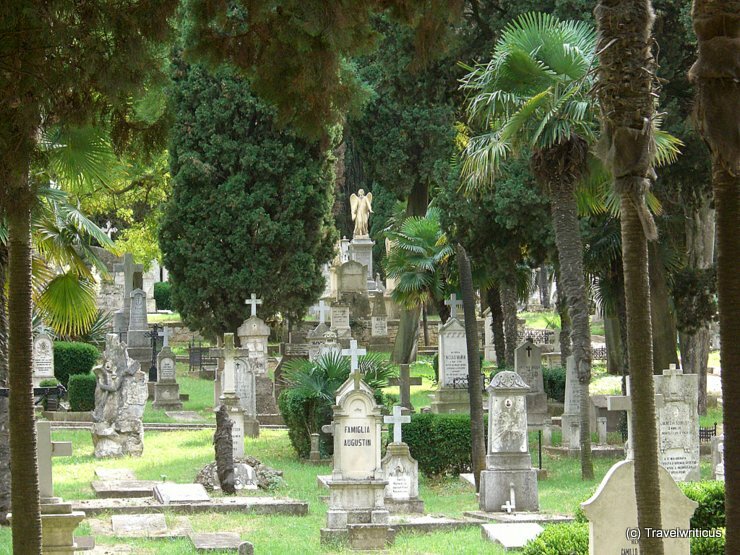 This entry was posted in Cemeteries and tagged Croatia, Istria, Pula by Travelwriticus. Bookmark the permalink.